I'm currently seeking information regarding a military insgnia patch that I had recently that came into my possession, I have not been able t0o find much in the way of information regarding the patch and have only found a slight glimpse of light at the end of the tunnel in the form of the Highland Light Infantry. I understand from what I have read in ww1/ww2 unit history that the highland regs spent time in the far east. would this patch have any thing to do with the 51st at all or any of the highland units as I have been going mad with trying to find information on this patch. 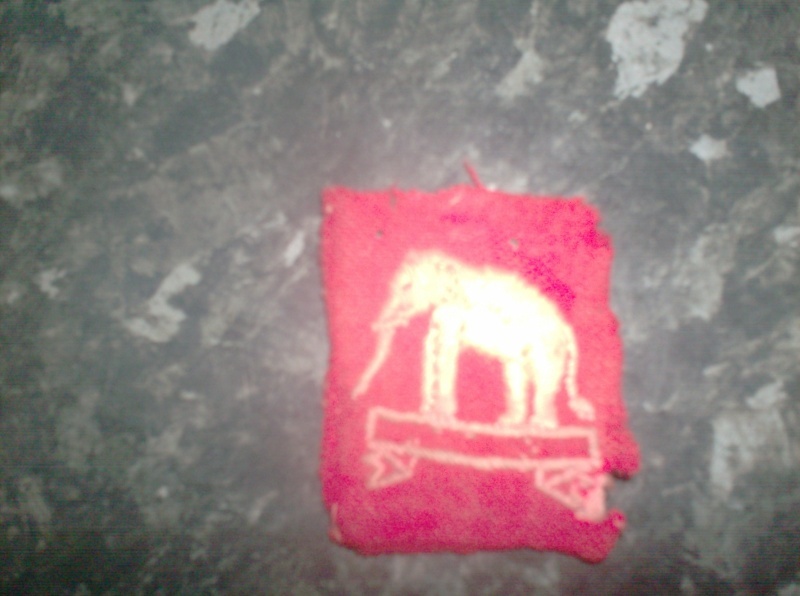 I really would be grateful for any help anybody could give on what this patch maybe.